There are multiple advantages of using online PDF Editors. You no need to download and install any third party software on your computer that means there is no any scare about virus and malwares.It doesnot requires your hard drive space. There are plenty of PDF editors available on the internet, here I listed best and easy to use editors for you. 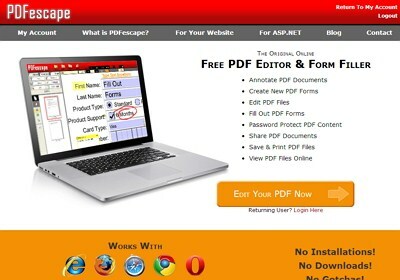 PDFescape is a one of most affordable online PDF editor, can fill out forms and add, crop, insert, delete and more on your pdf files. It is available in both free and premium, in free version your file size should not exceed 10MB. It works all major browsers. 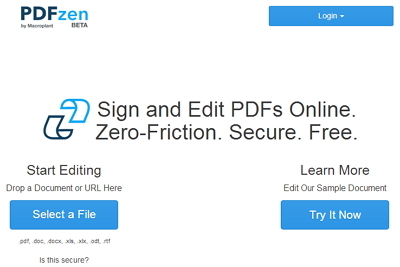 PDFzen is an another best online editor includes important features that helps users to edit pdf files, fill out forms and add signature. 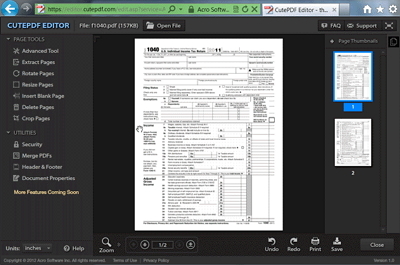 You just drag and drop files on PDFzen home page it automatically uploads the file and allows users to edit. Supports not only pdf files also excel, word files too. 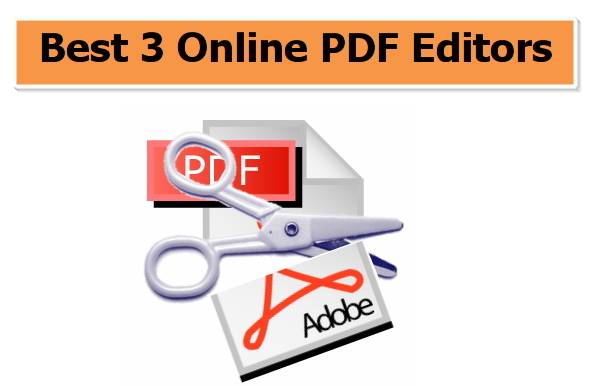 This is also one of the best online pdf editor offers plenty of features to do on pdf files. You just upload your file and start to edit, then download your edited copy. It doesn't requires signup. Note: If you have find any other PDF editor seems good, please let me know via comment.